Most things that say “new,” aren’t really. But when it comes to Builford, there are many reasons why “innovate” is really the best word to describe the brand. 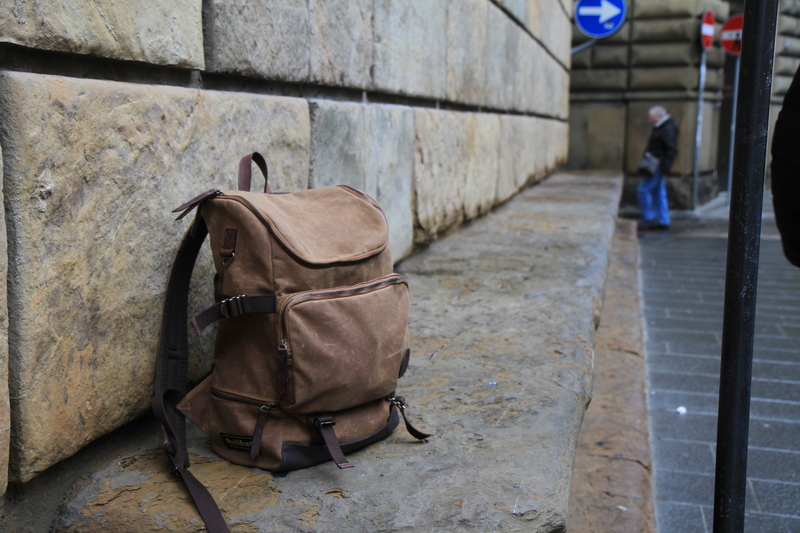 Martexin Waxed Canvas: All Builford bags use original Martexin waxed canvas, a formula that has almost a hundred years of history backing it up. It’s a strong, durable material, and we think the history speaks for itself. We’re not just going to take old designs and old fabric and slap them together and call it “new.” That’s not innovation. At Builford, we worked closely with the Martexin formula to create a waxed canvas that was slightly thinner and more flexible than the original. We chose new technology for quality linings and seams. We went looking for the perfect accompaniment for the waxed canvas and found a specially treated leather that doesn’t dry out or crack. And then we set our designers to work. You’ve heard of waxed canvas outdoors bags, and you’ve heard of fashion bags — but a cross between the two? It’s not just a cross; Builford bags are unique pieces of creation, a new kind of all-purpose bag born from established practice. That’s what we call innovation! To get your own Builford innovation, visit www.builford.com! 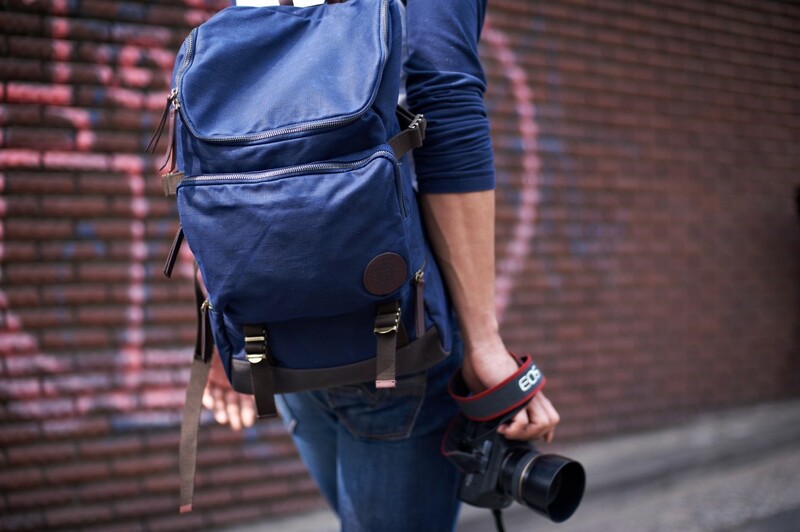 Share the post "Something Old, Something New: Builford Innovation"
Posted in Blog and tagged builford backpacks, builford bags, Builford waxed canvas, innovation, martexin waxed canvas, vintage style bags, waxed canvas. Bookmark the permalink.